Is email marketing a big part of your business? Are you struggling to find the best email service out there? Businesses in Australia need email marketing just like other businesses around the world. 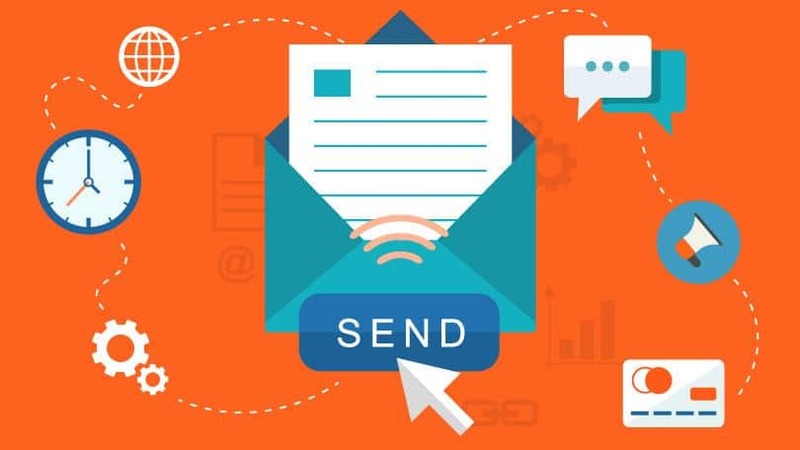 According to studies conducted by Australian companies, email marketing has an average of 20.89% open rate, 6.46% click rate and received $22.78 ROI for every $1 spent on email. Result of the study also found that companies that invested 20% more of their marketing budget on email marketing are 8 times more likely to see their sales soar by 50% or more. This means that you need to find a good email marketing service that enables you to create high quality emails. It also should have features such as contact management, user group segmentation ad performance tracking so that it is an efficient and effective marketing tool. Having said that, let’s take a look at some of the best email marketing services for small businesses. Constant Contact is one of the biggest email marketing services in the world. They are also user-friendly and beginner friendly. Users will find it easy to manage email lists, contacts, marketing templates, calendars and more. Account holders can access tracking, reporting, social media sharing tools, image library, Facebook ads, integration, list segregation and a powerful e-commerce integration for Shopify users. Subscribing to their Plus accounts will let you access more features such as email automation, surveys, polls, A/B testing and other tools to maximize your open rate. 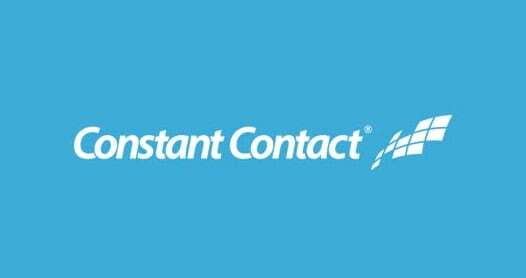 Constant Contact also has excellent customer service with live chat, phone calls and email community support. They have a free 60-day trial and after that services start at around $20 per month. Drip is a good choice for eCommerce, bloggers, and marketers because they offer a wide range of tools to for marketing automation and personalization. Drip can be integrated into popular platform builders including WordPress and WooCommerce. This allows for easy addition of sign up forms for leads. What sets Drip above from other email marketing services is their intelligent marketing tools smarter email segmenting, list groups, and a visual workflow builder which allows you to reach your target market in your email list easier for more sales. They also offer excellent support such as chat support, webinars, automation training, detailed courses, free guides and excellent documentation. 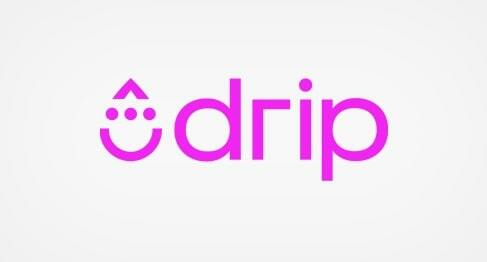 Drip is free for up to 100 subscribers and paid plans start at $49 per month. If you’re looking for an SMS and email marketing software for businesses, SendInBlue is a good choice. It’s a user friendly platform that features a lot of tools to create highly engaging emails. The tools are drag and drop so they are easy to use for people with no experience with email marketing. You can use these beginner friendly tools to create transactional emails, create workflows, and segment users. You can also use their AI algorithms to find out the best time to send marketing emails. 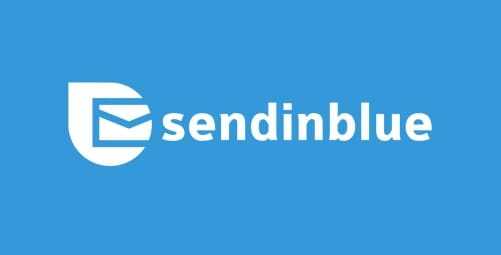 SendInBlue allows you to send up to 300 emails per day but they will have the company’s branding. Paid plans start at $25 monthly. 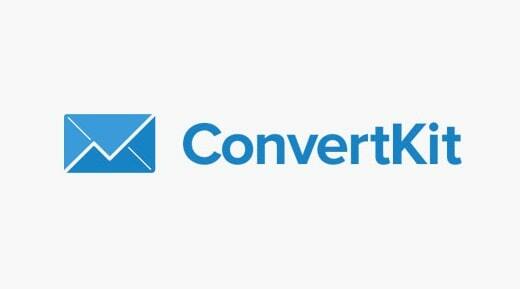 Convert Kit is easy to use and powerful making it a good choice for professional bloggers, authors, and marketers. It allows you to offer content upgrades and incentives with email sign ups. It also comes with auto responders to help you send drip emails. Convert Kit makes it easy to segment contacts into those who are interested and those that already purchased. This helps to increase conversion rates with automated emails that feel personal. Their features are specifically designed for creators and professional bloggers. This service is free for 14 days with pricing starting at $29 per month. AWeber is one of the oldest and most popular email marketing services. It offers a wide range of tools for small to medium-sized businesses. AWeber integrates to most services including WordPress. Subscribers can access email templates, list management, autoresponders, and email tracking with detailed insights. 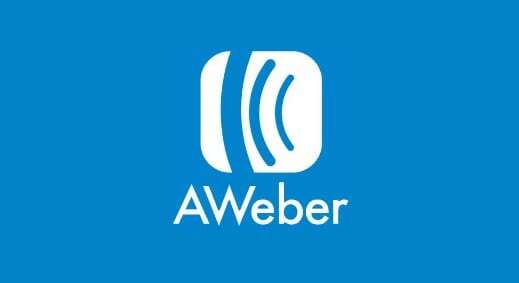 AWeber offers a free trial for 30 days and plans start at $19 per month. GetResponse has simplified email marketing for beginners and small businesses. It features a drag and drop builder that you can use to create campaigns, segment contacts and send content designed for specific groups. These automated campaign tools allows you to create effective campaigns and boost profits. GetRepsonse comes with responsive forms, landing pages, A/B testing, tracking, and auto responders. It also integrates with third party lead generation software. This service has a 30-day free trial with paid plans starting at $15 per month. MailChimp is one of the most popular email marketing services because they offer a forever free email marketing service plan. This service can be integrated with WordPress, Magento, Shopify, and many other platforms and comes with email builder, auto responders, segmenting contacts into groups, and simple tracking for analytics. Their forever free plan allows you to send 12,000 emails for up to 2,000 subscribers. However, it is limited because you can’t enjoy features like send-time optimization, advanced segmentation, multi-variate testing, etc. Furthermore, you are required to use their branding for all emails you send. Paid plans start at $10/month for up to 500 subscribers. Choosing the right email marketing service can have a big impact on your marketing campaign. The best service offers amazing features and good ROI. Most importantly good services ensure that your emails don’t end up in the spam folder.